Das Europäische Wettbewerbsrecht ist seit Jahrzehnten das Rückgrad des Europäischen Binnenmarktes und im jetzigen digitalen Zeitalter nach wie vor eines der wichtigsten und wandelbarsten Gebiete des EU-Rechts. Über die stetigen Entwicklungen in diesem Bereich hält Lexxion durch eine Kombination aus wissenschaftlichen Publikationen und Fachveranstaltungen Experten des Wettbewerbsrechts auf dem Laufenden. All jenen, die sich speziell mit Kartellrecht und Mergers befassen, gibt die Zeitschrift “CoRE – European Competition and Regulatory Law Review” gemeinsam mit dem CoRe Blog und zugehörigen Fachveranstaltungen einen umfassenden Einblick in das Zusammenspiel von Wettbewerb und Regulierung sowie die aktuellen Geschehnisse auf diesem Gebiet. 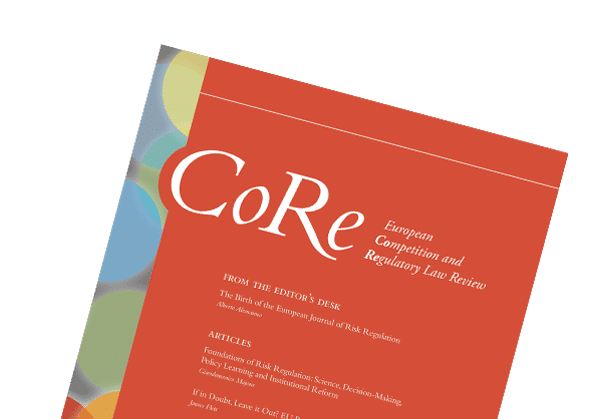 Welcome to the CoRe Blog – the official blog of the European Competition and Regulatory Law Review (CoRe). 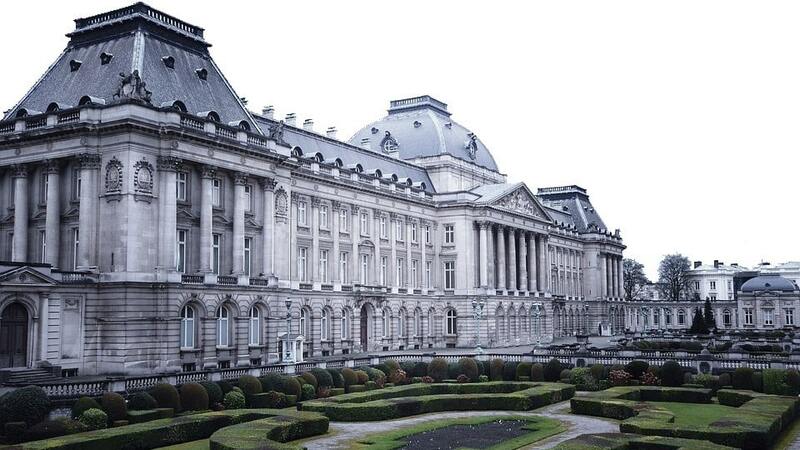 The CoRe Blog is your source of regular news, analyses and a case law reference digest on EU competition law and its interplay with regulatory law but also an interactive discussion platform for the expert community. So let’s talk competition law! During this symposium, leading experts from the European Commission, national competition authorities and regulators, industry, private practice and academia will discuss the pros and cons of regulatory and competition law intervention against online platforms favouring their own goods and services. The European Competition and Regulatory Law Review (CoRe) reports on key legislative developments in the EU and its Member States, and analyses important judgments that shape the field of EU competition and regulatory law, in particular those by the European Courts, international courts and tribunals, and higher national courts.